An industrial roller shutter door is important to any industry regardless of its size. Ace Engineering aim to offer the best industrial roller shutter door prices on the Irish market with our highly competitive pricing policy and commitment to the highest quality doors supplied. 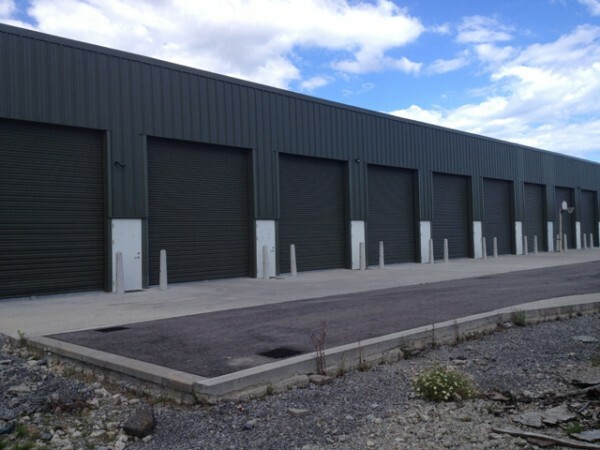 We supply and fit Industrial Roller Shutter Doors throughout Dublin and the rest of Ireland. Industrial Roller Shutter Doors offer the neatest possible solution to securing most openings. They come in practically any size and specification depending on many factors such as the requirement for insulation, glazing, opening speed and more. Our Industrial Roller Shutters have been installed to all types of industrial premises by our experienced staff. Over these years, we have learnt about what makes an effective, reliable industrial roller shutter door and have selected many partner manufacturers who have provided this quality consistently. Most industrial roller shutters used for warehouse loading bay facilities are quite large to allow vehicles gain full access height and are normally electrically operated. Electric operation is also used if the door has to be frequently opened and closed however we recommend manual operation for low usage smaller doors sizes only. 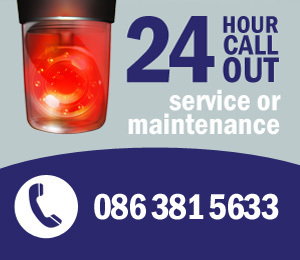 We have a prompt and efficient repairs service which operates 24 hours a day, 365 days a year and is available throughout Dublin and the rest of Ireland. We also offer an excellent after sales service to ensure your Industrial Roller Shutters are operating efficiently.